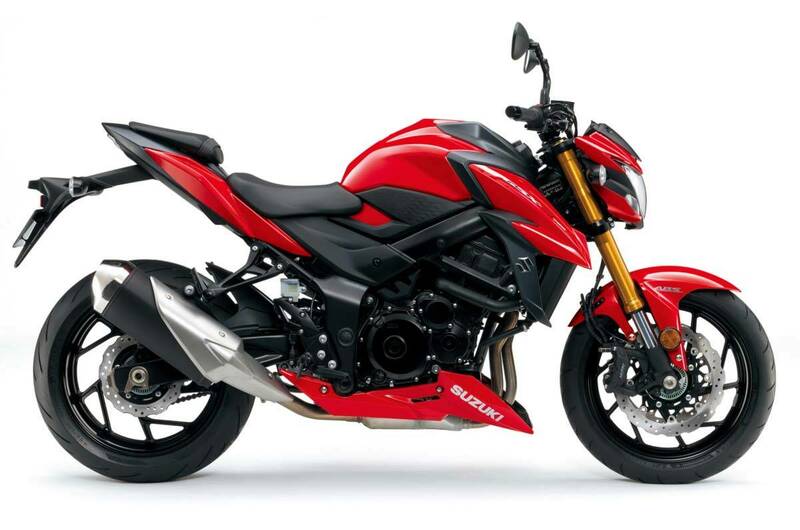 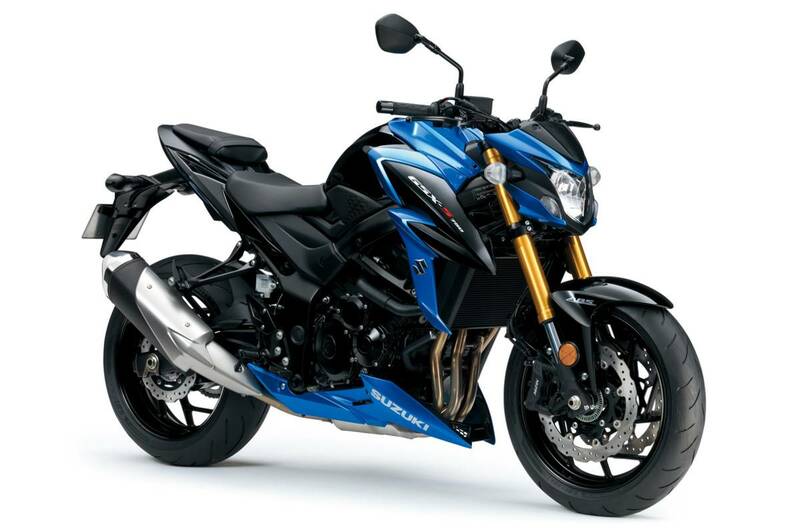 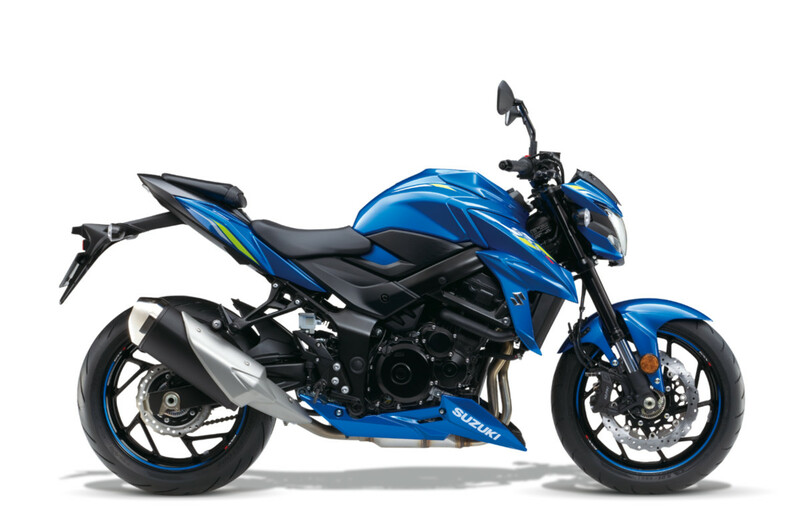 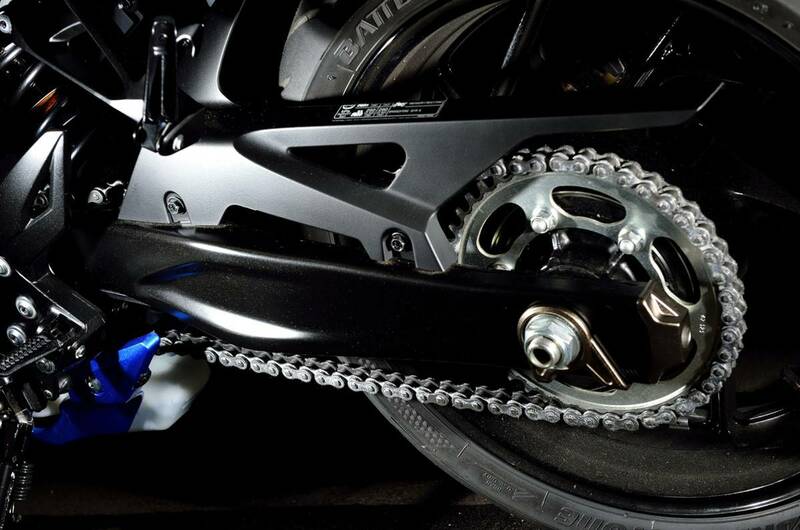 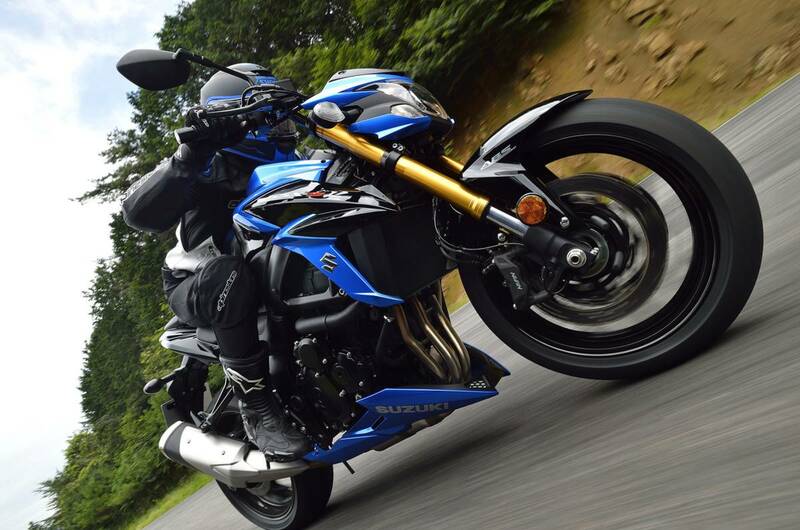 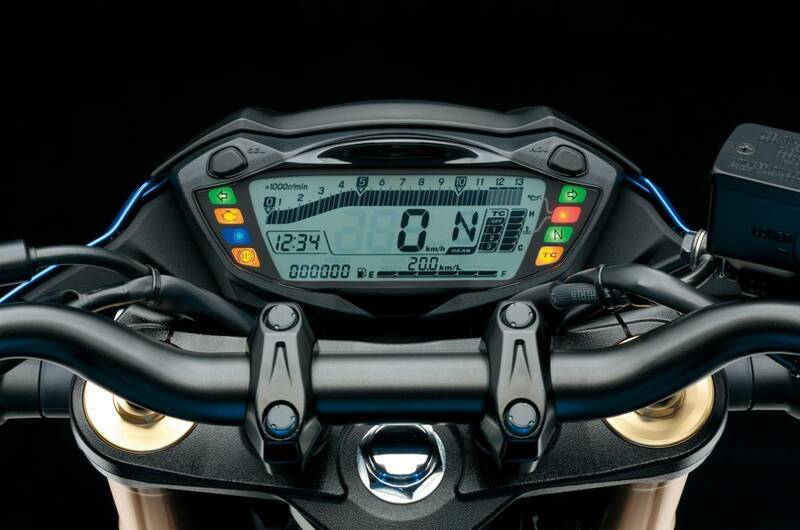 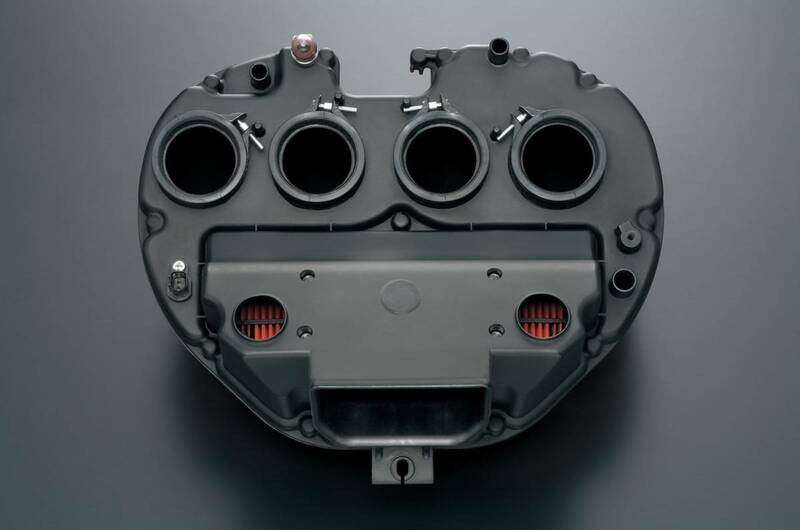 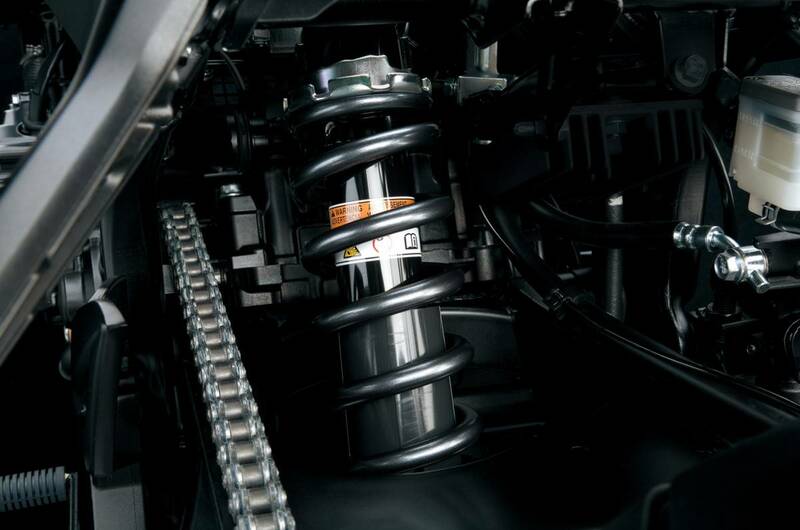 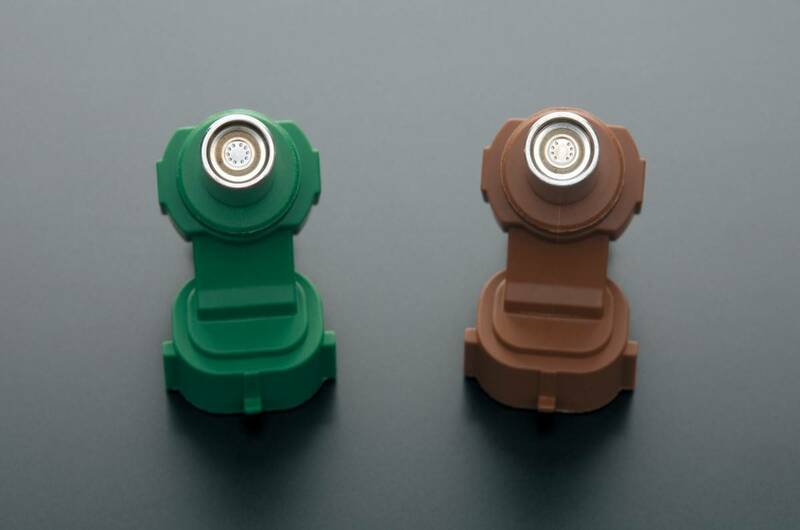 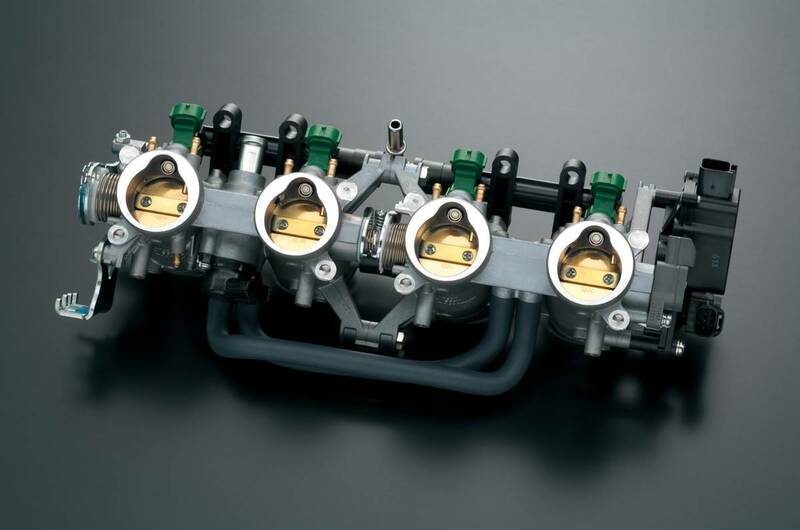 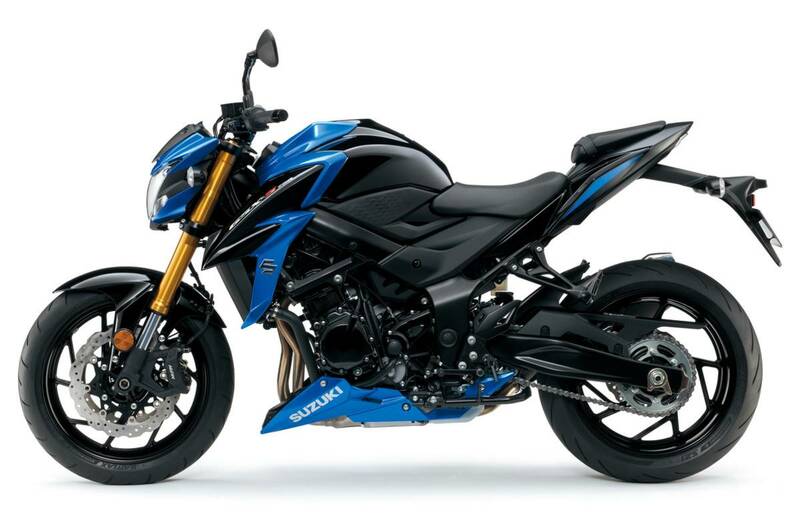 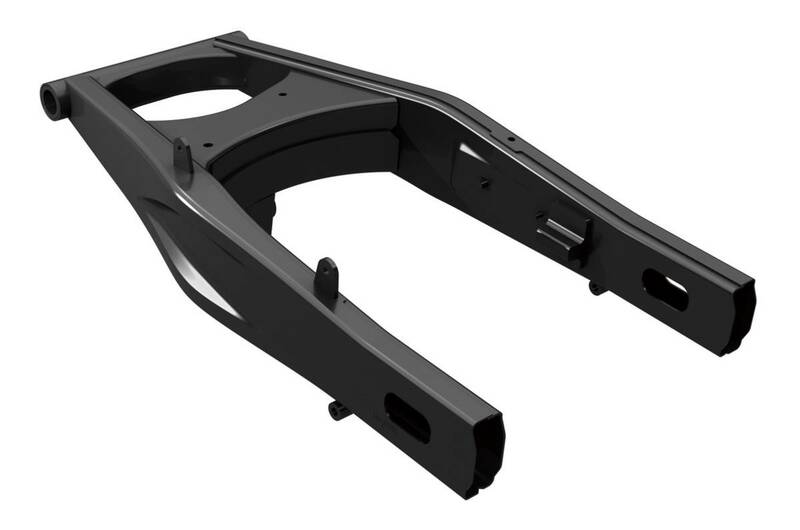 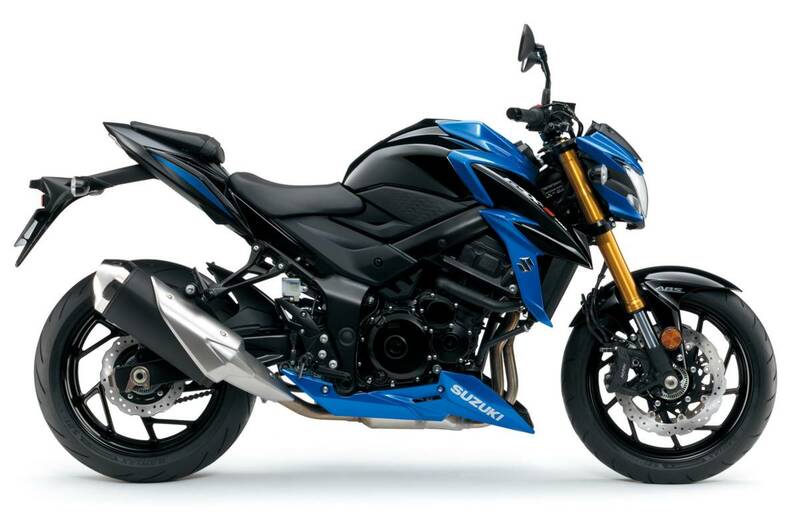 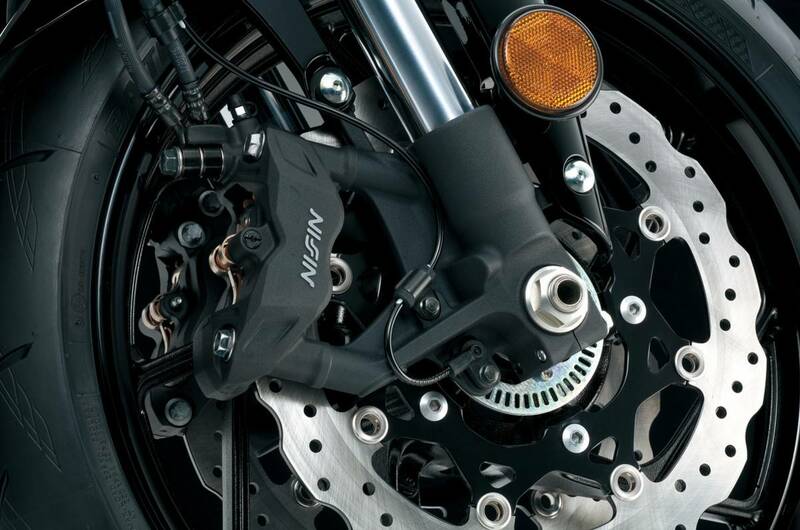 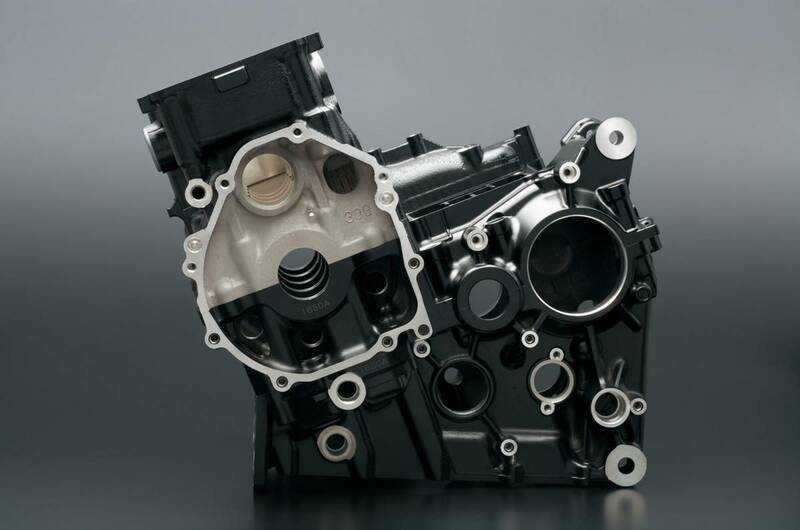 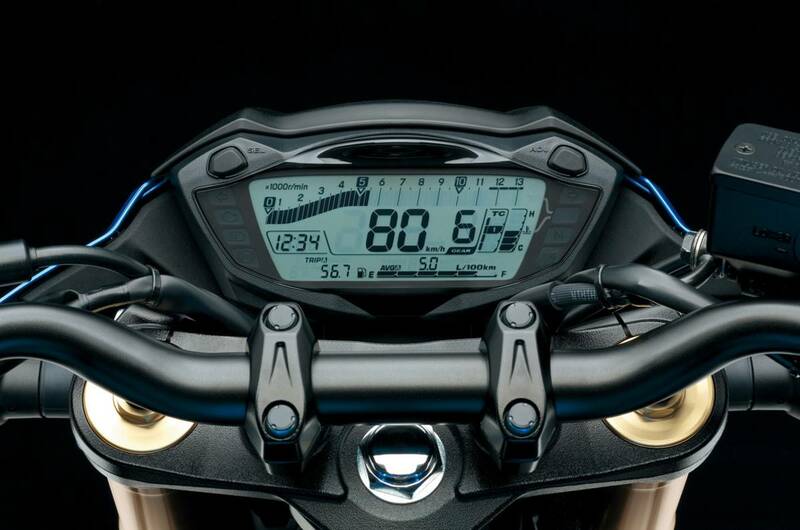 The GSX-S750 shares the same aluminium footpegs as used on the GSX-S1000. 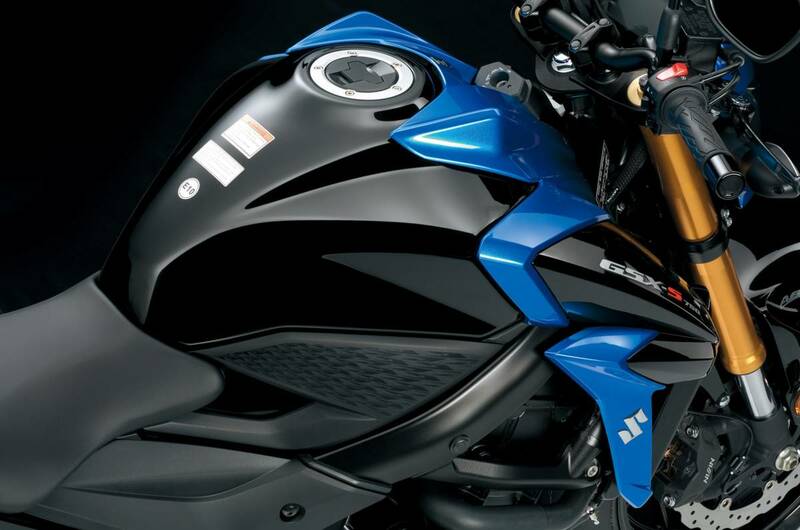 Both lightweight and sporty, their black colouring makes them blend in naturally with the machine to enhance the bike's tough look. 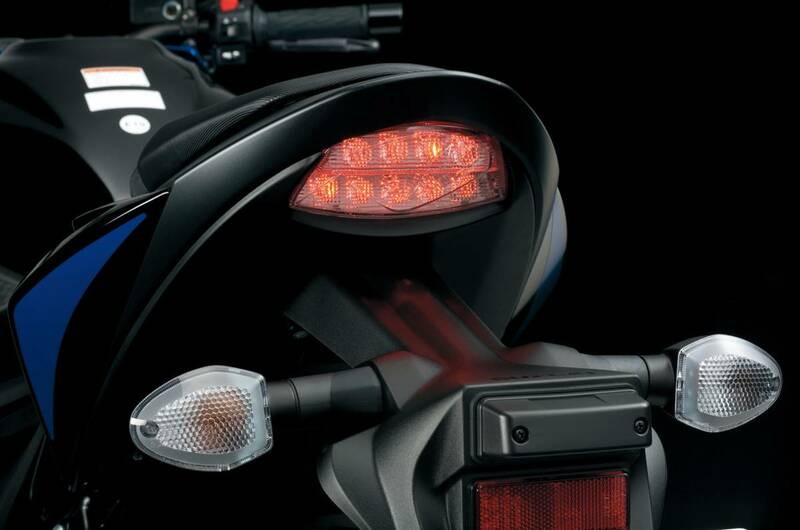 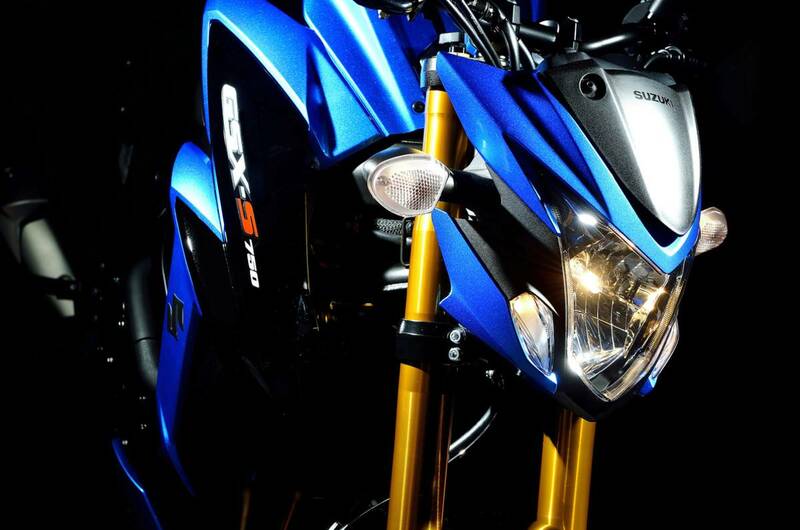 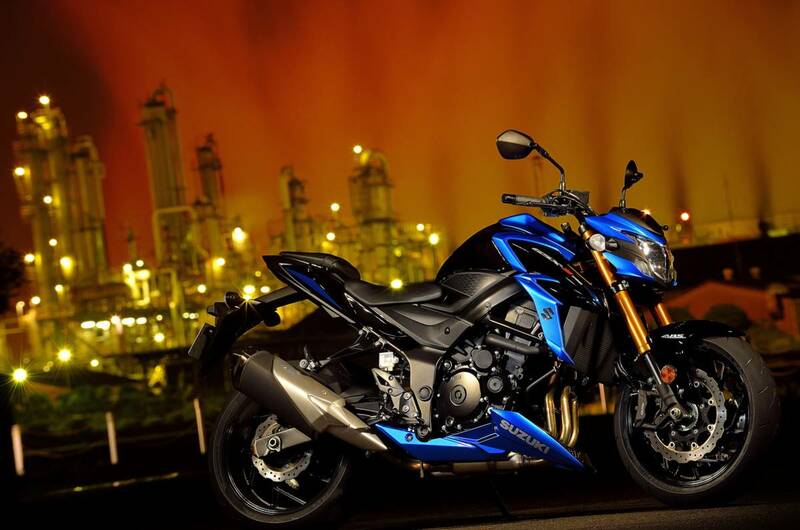 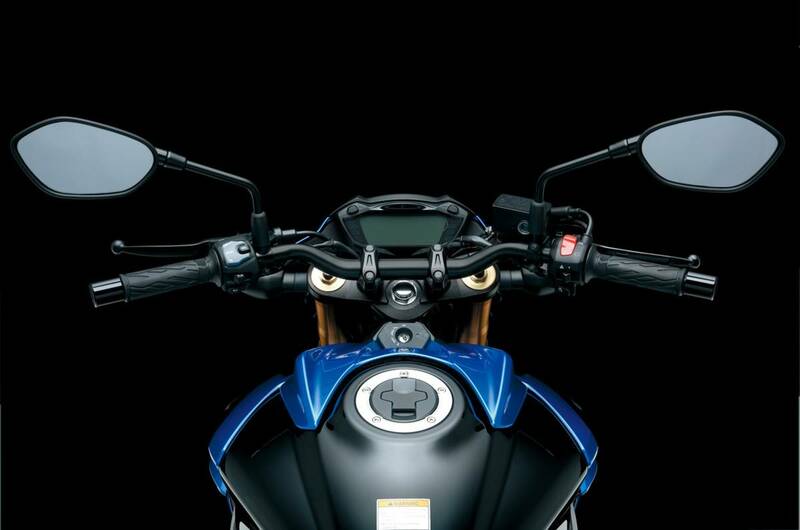 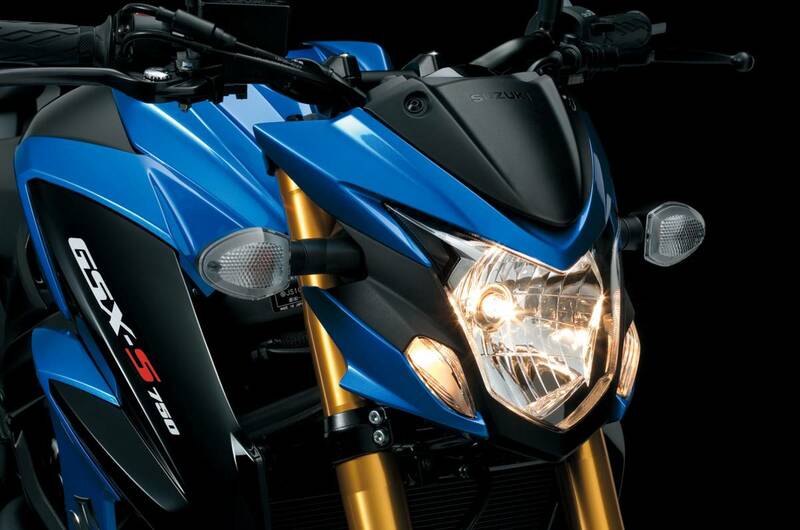 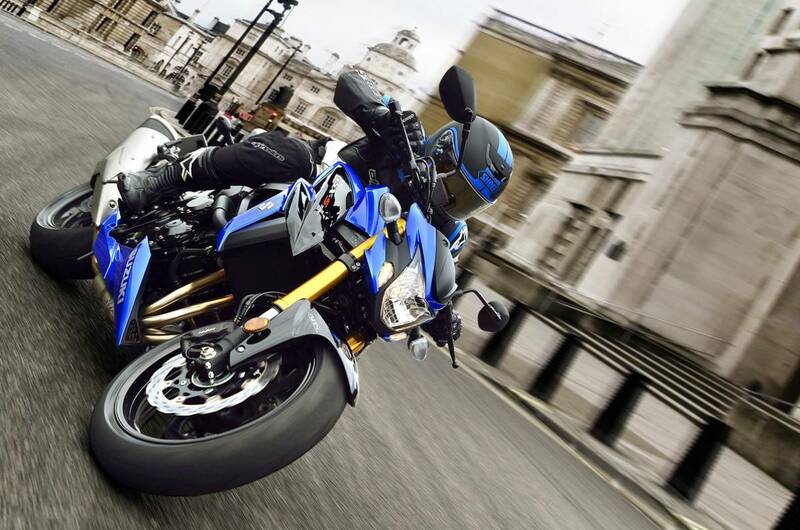 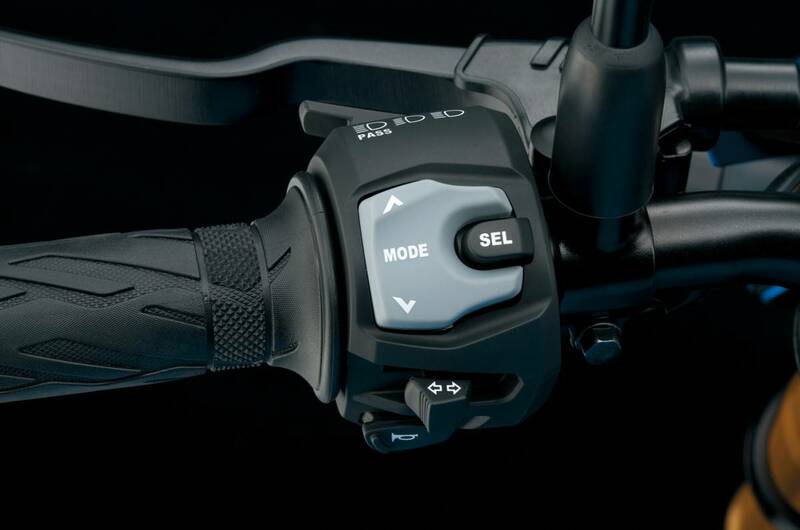 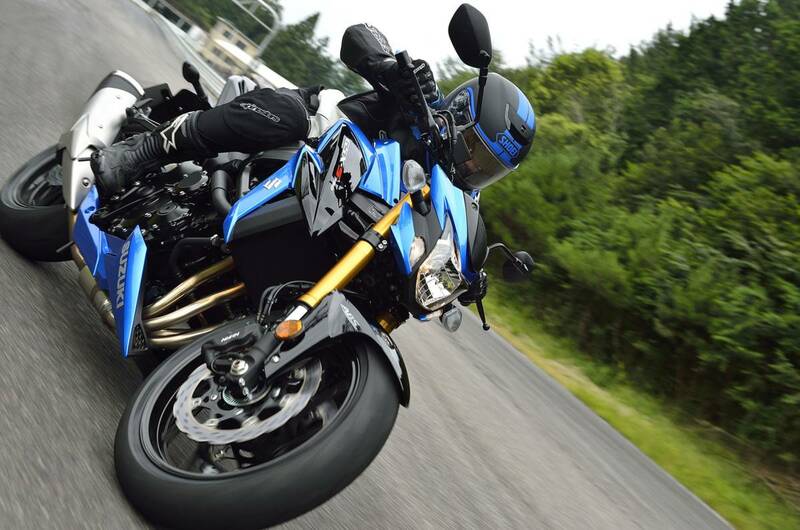 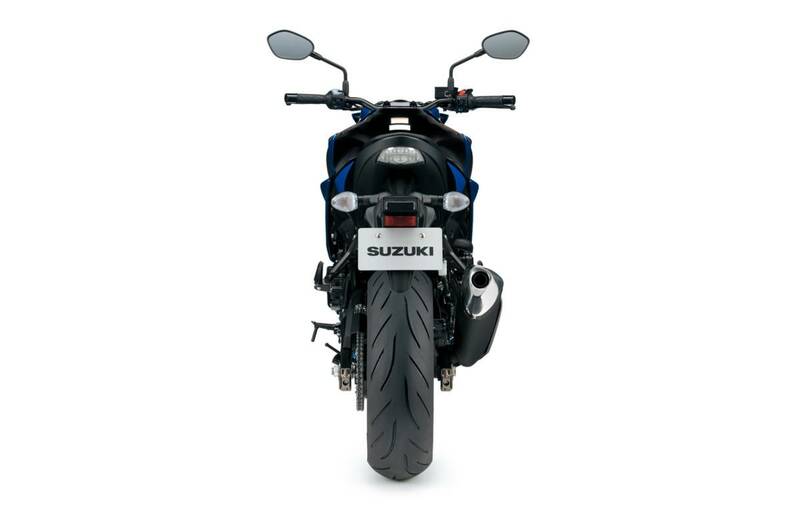 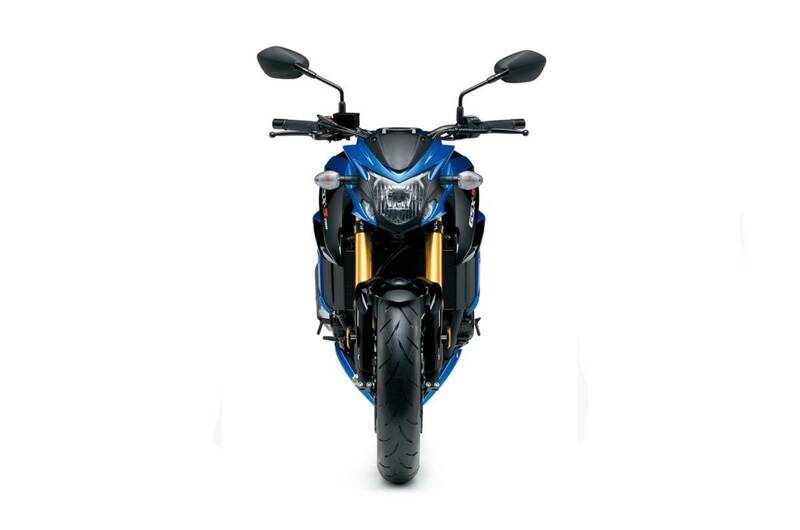 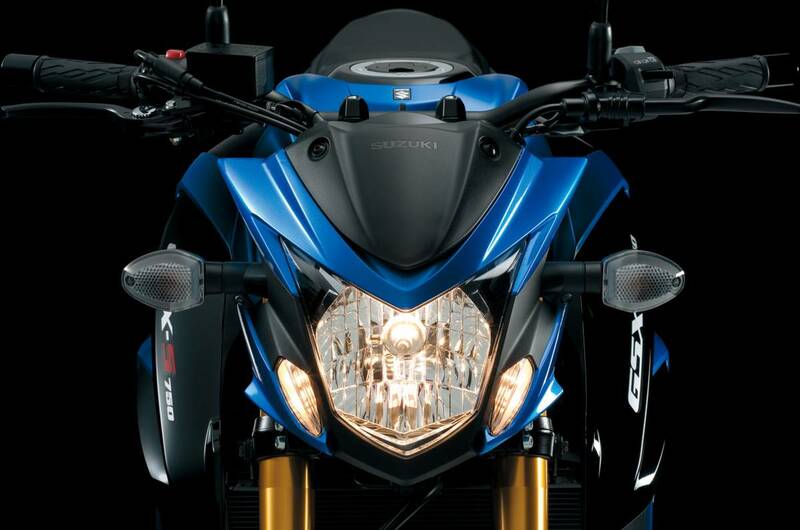 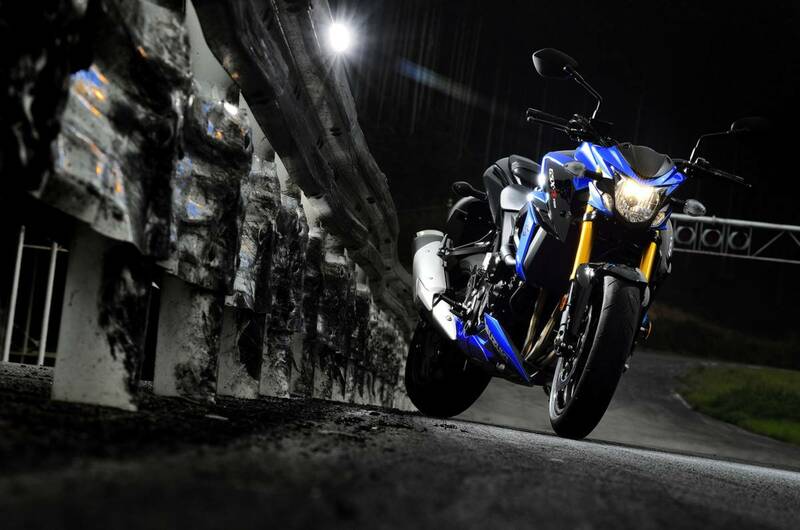 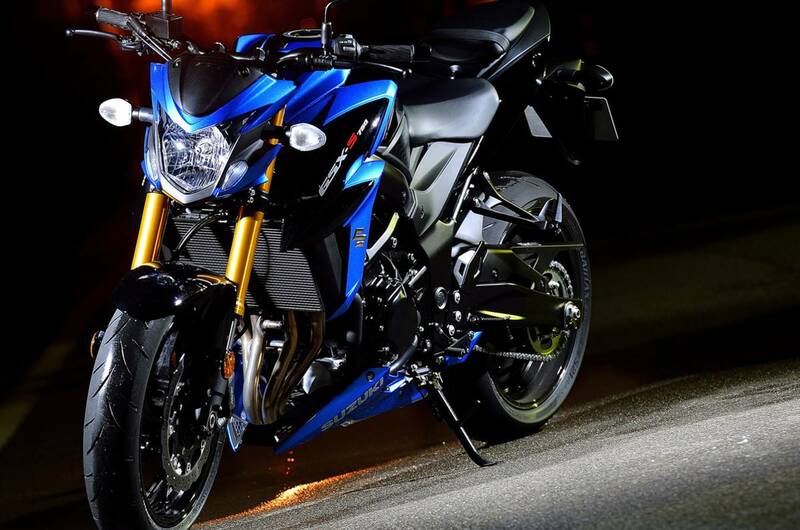 This predator adopts its aggressive-looking headlight design and fang-shaped position lights directly from the GSX-S1000. 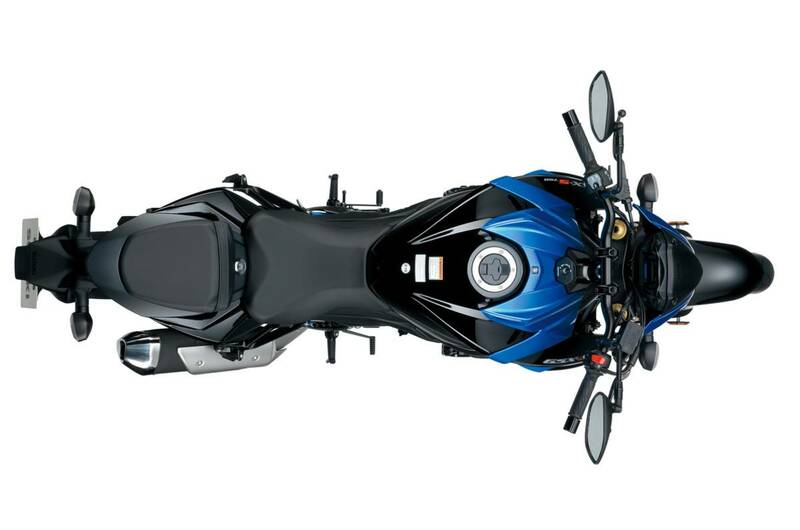 The addition of a standard-equipment belly pan enhances the aggressive styling and cohesive aesthetics of the machine’s overall design. 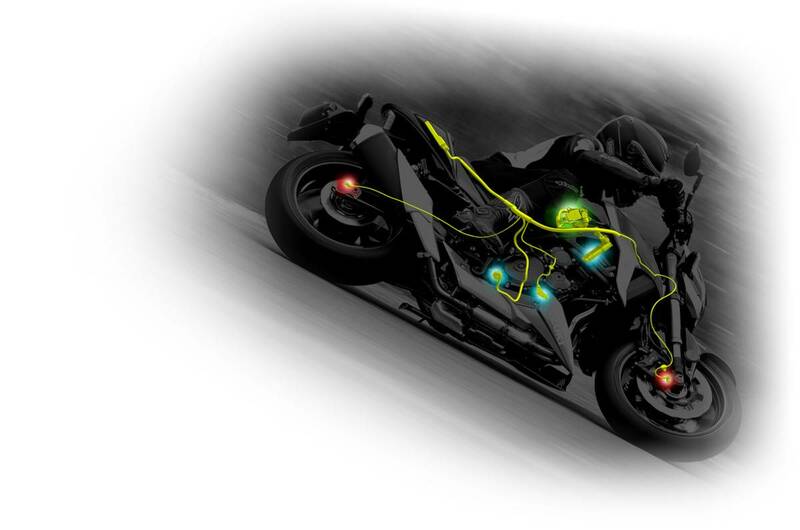 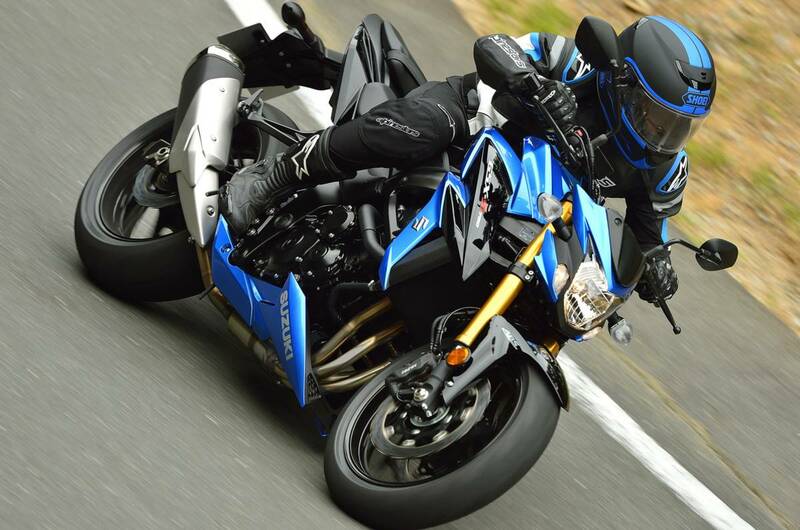 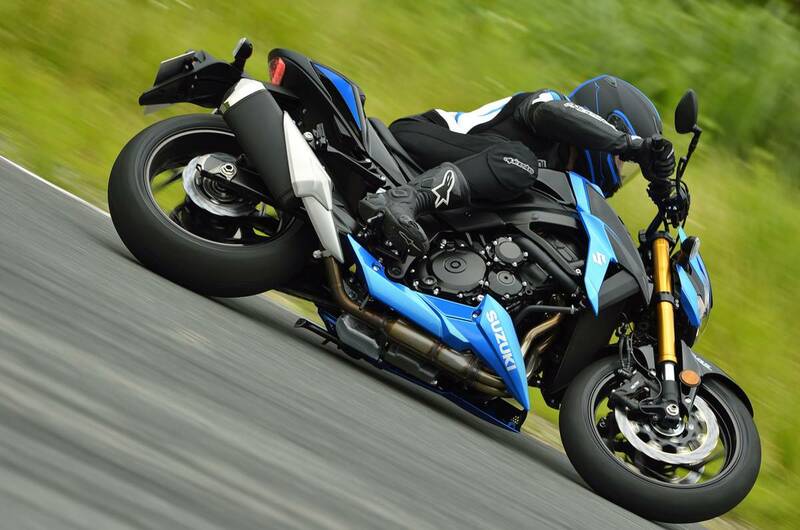 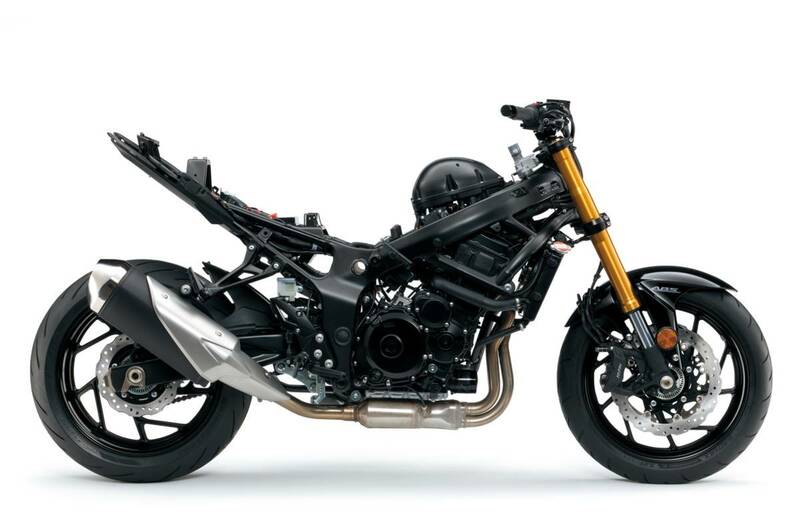 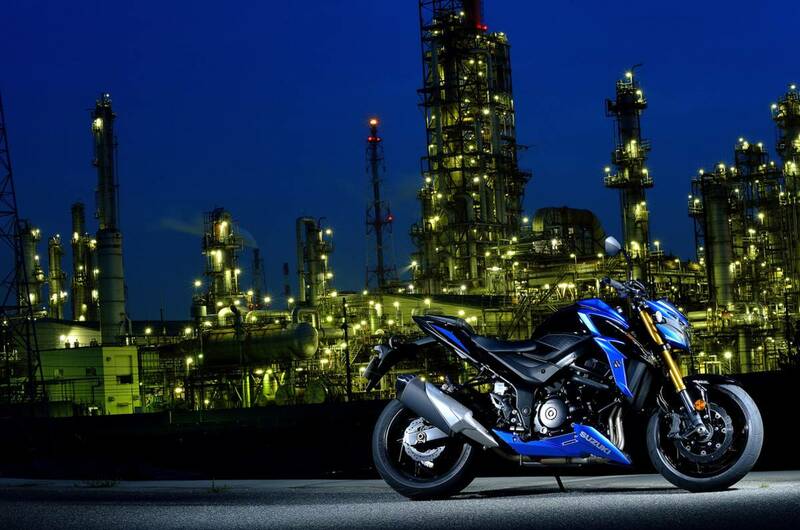 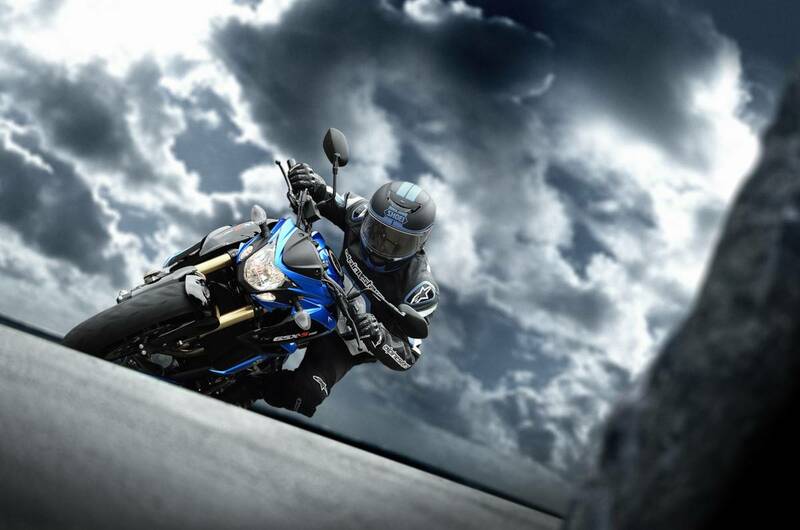 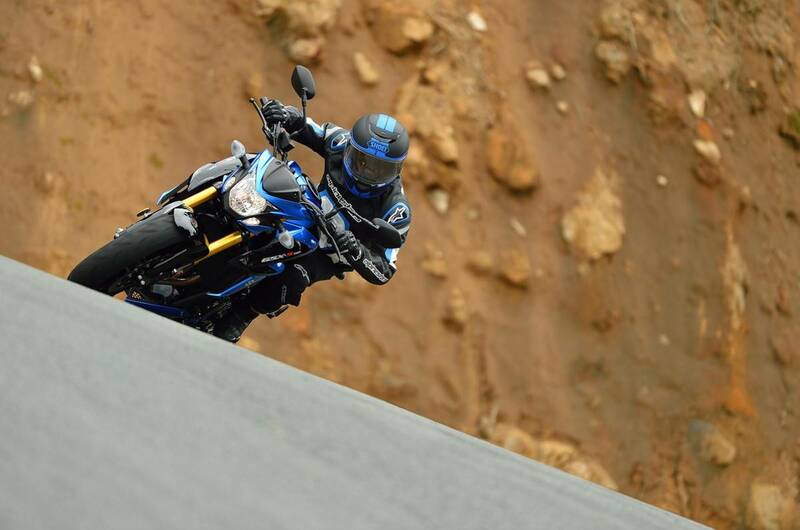 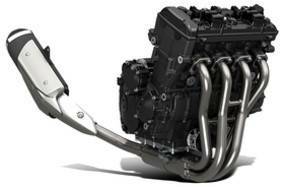 New fuel-injected, 749cc, 4-cylinder engine uses GSX-R architecture to deliver a torque-rich sportsbike experience.